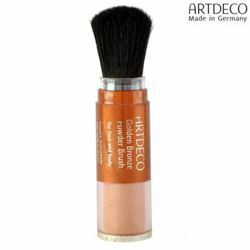 ArtDeco Artdeco Glamourous Lip Gloss Glamour Golden Woods -GG58 Artdeco Germany - Imported Cosmetics in India with free shipping & cash on delivery across India. Product #: Regular price: Rs.900INR381(Sale ends 01 January ) Available from: DeoBazaar.com Condition: New In stock! Order now! 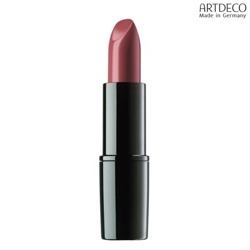 Explore ArtDeco | More Lip Shades And Balms | Why shop from us? High-quality ARTDECO lip glosses quickly give your lips a fresh look. Lip gloss can be worn all day long. You can wear ARTDECO lip gloss on its own, or add a shiny gloss to your lipstick. 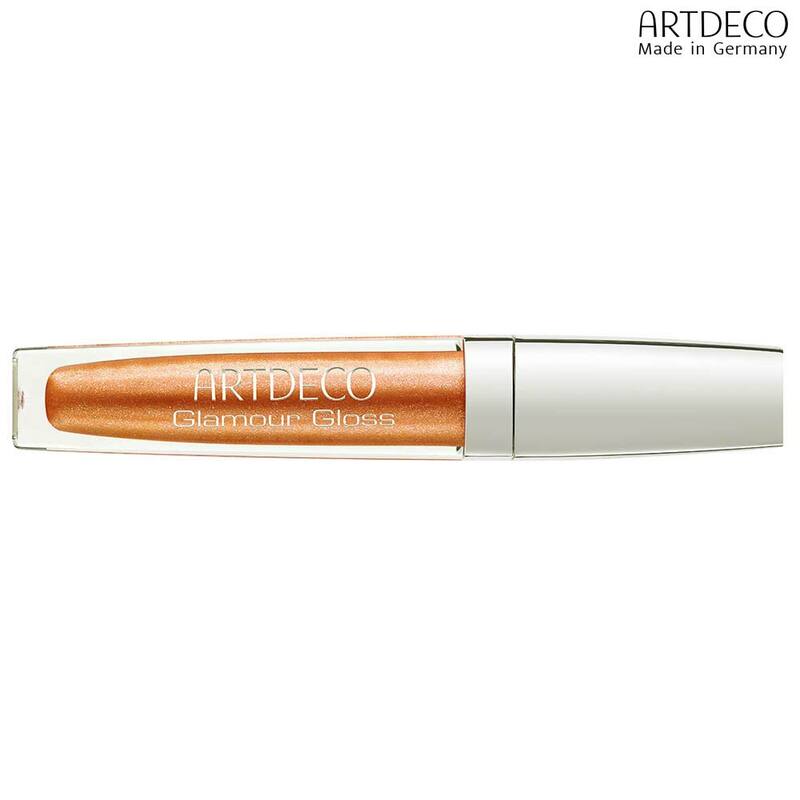 ARTDECO Glamour Gloss gives you a glamorous, sensational finish on your pretty pouts. 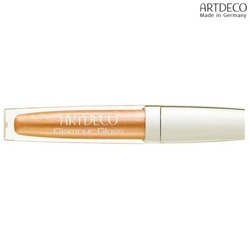 ARTDECO lip glosses are both comfortable to wear and provides nourishment to your lips. Lip gloss makes small lips look fuller as lip gloss reflects light. Your lips will look beautifull, smooth and soft. 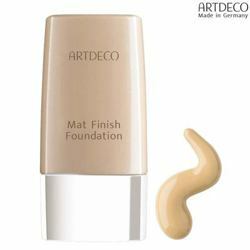 Within a few years of its launch, Artdeco became the most successful make-up brand in Germany, perfumeries and beauty salons. With its wide color range and current along with the variety of refillable products that you can combine at will, it gives the professional makeup round off the range and leaves nothing to be desired.